Most people believe that being a celebrity means staying in the spotlight and enjoying all the fame it brings. While this is true in most cases, there are still celeb couples that would rather keep their moments to themselves instead of sharing everything with the rest of the world. In that name, here are the top 10 most low-profile celebrity relationships. We bet you didn’t expect these two celebs on the low-profile list, did you? 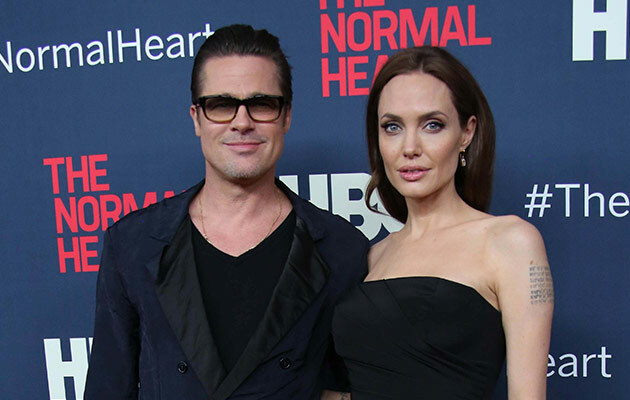 Although the so-called Brangelina duo is world-known for their acting careers and humanitarian work, their relationship and personal lives is not something you’ll often read or hear about. As you probably already know, Brad and Angelina met while making “Mr. and Mrs. Smith” in 2005. Back then, Pitt was still married to fellow actress Jennifer Aniston, but a divorce soon followed as he simply fell in love with Jolie on the set. One year later, Angelina told the People magazine that she was pregnant, and the rumors were confirmed. The two didn’t get married until 2014, but that didn’t stop them from having kids of their own, as well as adopting a whole bunch of them. Other than this, we don’t know much about Brangelina’s private moments.